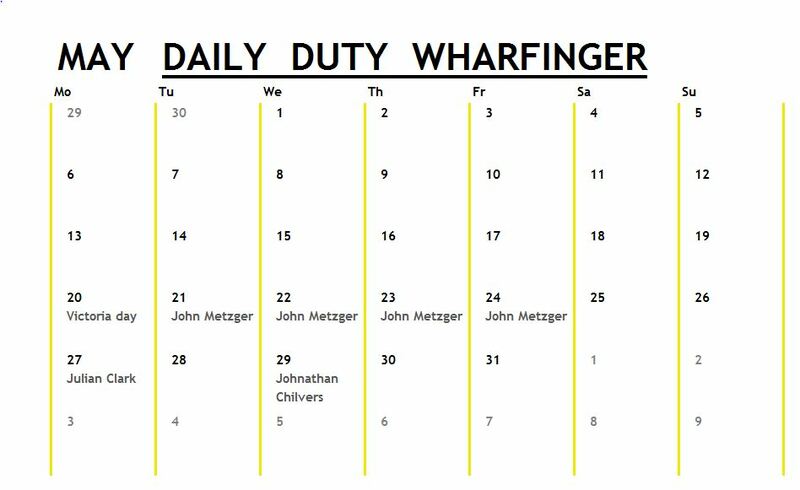 Stay tuned for a Daily Wharfinger Schedule to be showcased here. 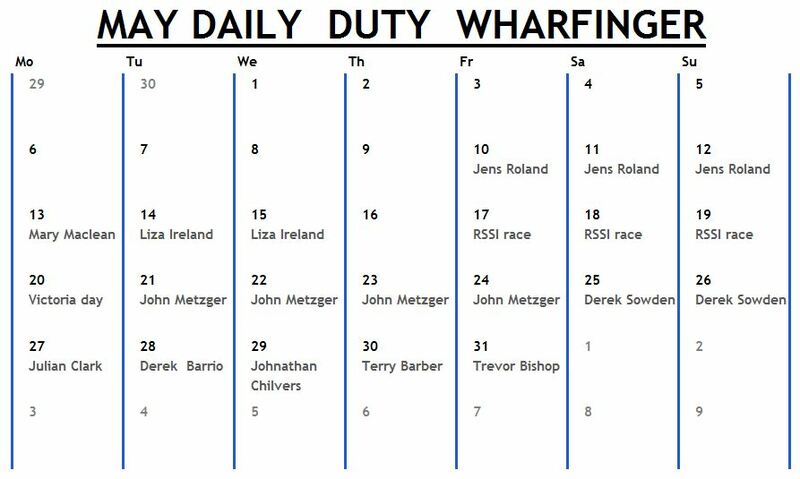 To reserve a day in the Daily Wharfinger Schedule below, please select day(s) on Calendar below (once selected it will be greyed out) along with filling out the form below. Once approved your dates will go from Orange to Red.